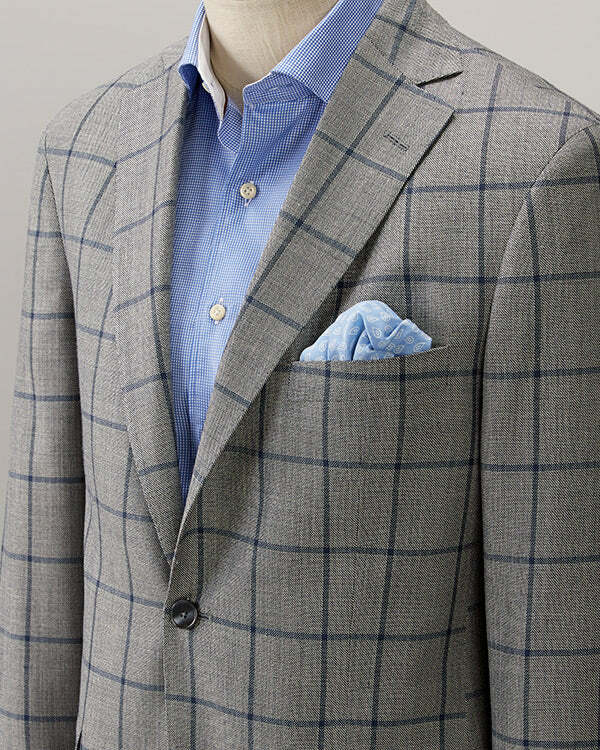 The garment that marries the classic sensibilities and timeless versatility of our traditional core product with a modern, stylish, seasonal approach, this cashmere sport coat is the epitome of the new Hardwick. Crafted in luxurious cashmere, in mottled blue and black tones, this garment reads a bright navy in color, and is a perfectly subtle nod to modern style for the discerning man. Available in limited quantities for fall, this one is as rare as it is special, with heirloom quality and style to spare.